Throughout the year, there are a number of Tri-School dances and socials. Serra dances and socials are open to Padres and young women from our sister schools, Notre Dame and Mercy, as well as from other local high schools. The first social is held during the month of September. The dances offer a fantastic venue for Padres to socialize in a comfortable setting. The Serra Winter Formal, which is open to all Padres and their dates, is held during the month of January. For this event, Serra students wear semi-formal attire: slacks, a dress shirt, dress shoes and a tie. Many Padres dress to impress with suits. Even a few bow-ties can be spotted! One of the highlights of the year that all Padres look forward to is the Junior/Senior Prom. 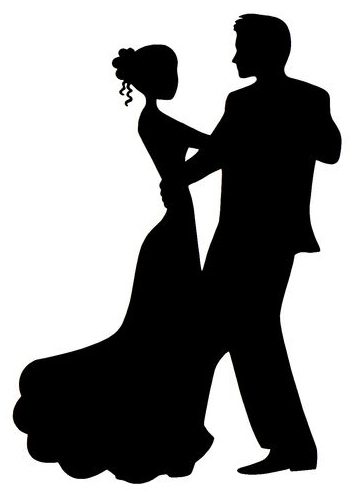 Open to upper division students and their dates, the prom is an evening filled with delicious food, music and dancing. Please refer to the Student-Parent Handbook for more information about mandatory meetings and dress attire. From the limo ride to the fancy dinner the dance, prom allowed us Serra boys to partake in a night of elegance, which we will never forget."